In terms of holiday destinations for Brits, Cape Verde is a bit like the Canary Islands’ younger sister. Year-round temperatures from about 25 to 30°C mean that it’s always a great time to visit, and the cultures and traditions of the many islands will have you hooked! Of the nine islands that make up the country, only six have airports, but the others are easily accessible by boat. However, it can be a little dizzying knowing which to choose, so here’s our guide. One of the more popular islands with tourists, Sal boasts a few luxurious hotels and no shortage of soft sand. Its name comes from the salt mines scattered around the island, and you can even swim in one of them. The salt content in Pedra de Lume’s natural salt lake means you can float effortlessly, like in the Dead Sea! If you’re feeling slightly more adventurous, check out Shark Bay – it’s not a misnomer, there really are lemon sharks; in fact, you can wade into the water and have the huge creatures flitting around your legs! It’s an experience not to miss, and perfectly safe – the sharks have a diet consisting entirely of fish, not humans. Sal is also a popular spot for kitesurfing – the winds from December to May are great for the sport, and visitors flock to the area to experience the breezy conditions. The airport, which boasts direct flights to the UK, and the stunning beaches also make Sal a popular choice with those looking to relax and unwind with a spot of sunbathing. The tiniest of Cape Verde’s nine islands, Brava’s flower-filled gardens and charming locals might just steal your heart. With no functioning airport, you have to take a ferry there from one of the larger islands – but you’ll be rewarded if you do with a peaceful, tourist-free space. You might also choose to head here if hot weather isn’t your thing – Brava’s microclimate means that it’s quite often shrouded in cloud and a few degrees cooler than the neighbouring islands. This microclimate means that lush greenery springs up everywhere, which makes for a gorgeous contrast with the deep blue sea of the coastline. 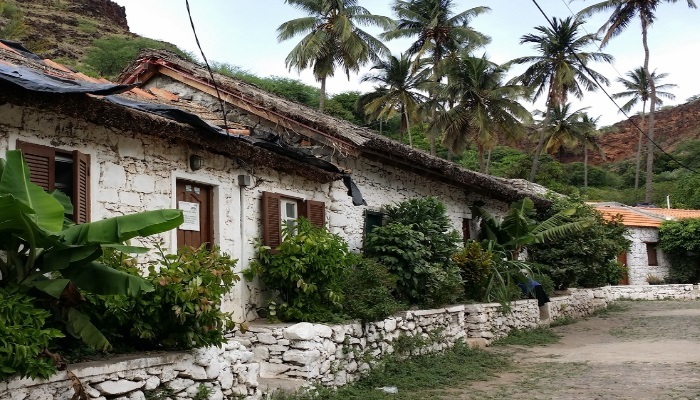 There are plenty of pristine undiscovered gems, like natural pools, hiding away on this island, plus an eerie abandoned airport which you can explore – and pretend you’re in 28 Days Later. For volcanic landscapes, look no further than Fogo – in fact, you can walk up the still-active volcano, Pico do Fogo! In 2014, it erupted, causing an entire village to be covered. You can still visit and see the remains of houses and shops, which are encased in lava and slowly being built around to recreate the town. 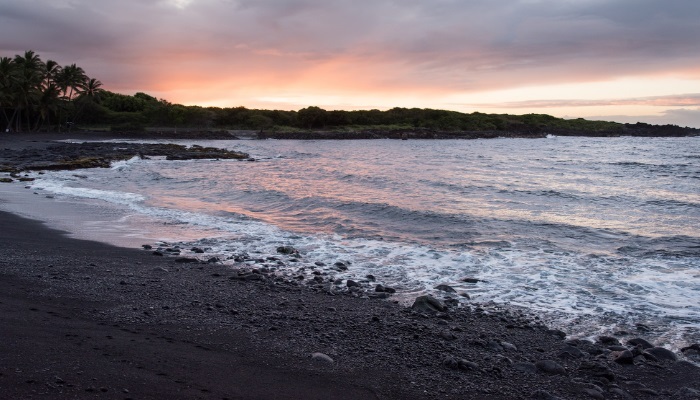 The volcanic soil has created a fertile climate for flora, so you can find heaps of greenery in between the devastated towns – including vines, which have led to Fogo’s impressive wine production. There’s also a volcanic beach, which makes for an unusual beach pic! Explore the pretty squares of the towns and sample the local coffee – like the wine, it’s surprisingly good! If you’re after a more typical beach selfie, you could do a lot worse than Boa Vista. Literally meaning ‘good view’ in Portuguese, the island is covered in gorgeous beaches that stretch around the coast. 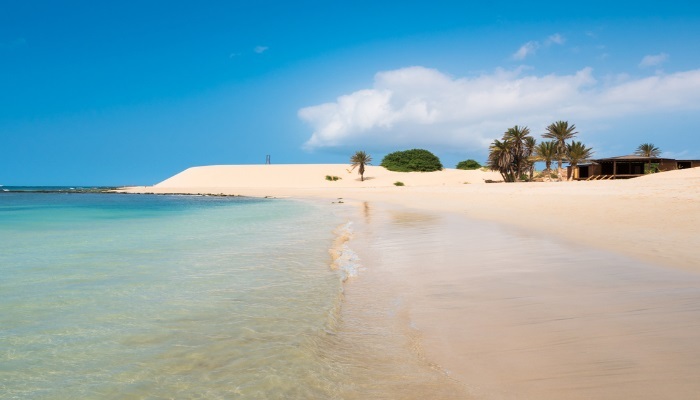 Boa Vista is another one with direct flights from the UK, and so is a more popular choice with holidaymakers than some of the smaller islands. That has its advantages though – a great range of hotels have sprung up along the coast, and you can relax in the sunshine on a beach or by a pool to your heart’s content. 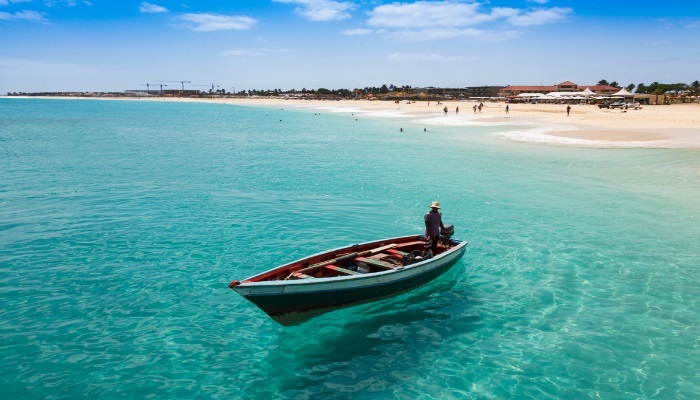 Like Sal, Boa Vista is a great one to choose if you’re after a ‘fly and flop’ holiday. From February to May, you might also be able to spot humpback whales off the coast, as it’s a feeding ground for them – talk about a magical experience! 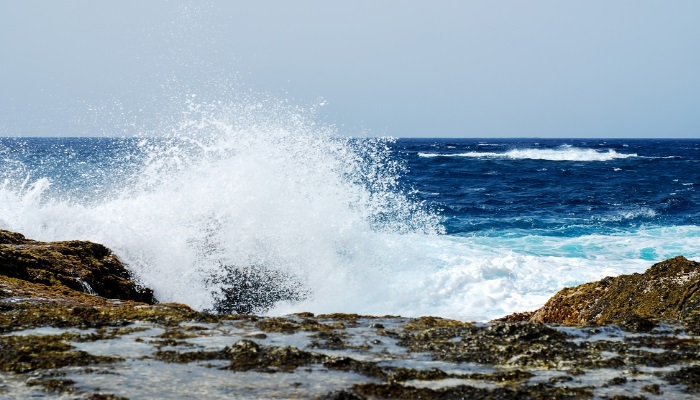 Wildlife lovers might want to head over to the quieter island of Maio, where it’s possible to see turtles on the beaches during the summer, and the rare sea birds that populate the island make it a bird-watcher’s dream. Like Sal, Maio features long stretches of sandy beach and salt flats, but these ones are largely untouched by tourism – a trade-off for the fact that it’s harder to find accomodation with specific amenities like a pool. The tiny population lives amongst a charming mix of British colonial and Portuguese architecture, and the colourful houses make great photos. Take a stroll along the beach and find a collection of pretty rowing boats, and appreciate having this postcard-perfect island (almost) all to yourself. We may have given the impression that Cape Verde is only full of beaches and impressively contrasting landscapes, but there’s also a huge cultural scene, and that is nowhere more obvious than on São Vicente. 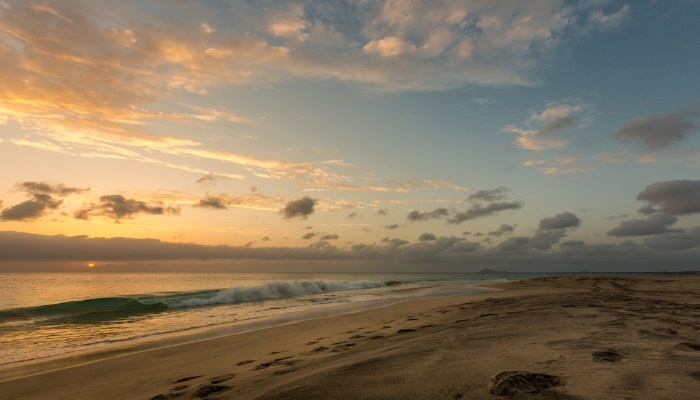 The island is home to some of the nation’s most accomplished musicians and writers, and the capital, Mindelo, is always buzzing with activity. 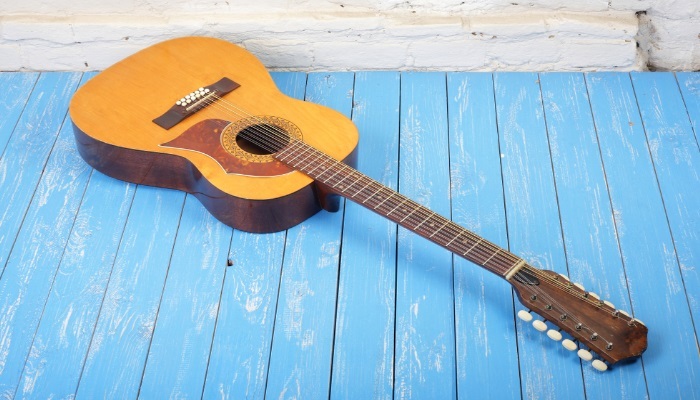 Live music can be found most evenings, so wind your way through the pretty streets, grab some delicious local food and a glass of grogue – distilled sugar cane rum that clocks in at about 40% – and enjoy the night! A quick hour-long ferry from São Vicente will take you to Santo Antão, whose verdant valleys and impressive mountains make it a favourite with those fond of hiking. 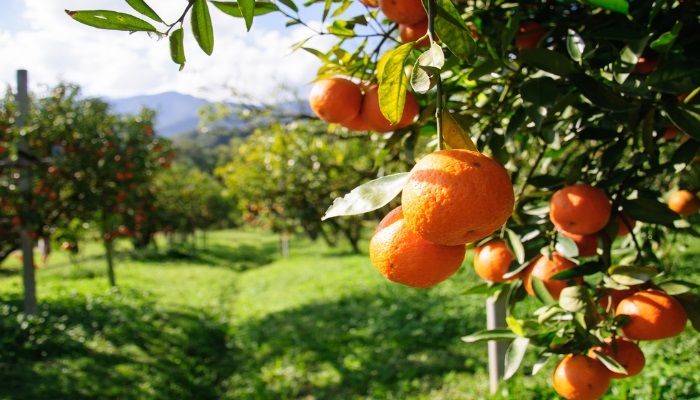 The fertile ground gives rise to an incredible array of produce, from date palms to orange trees, and the perfumed scent of eucalyptus, lavender, and lotus hangs in the air. The food market and clothes market of Ribeira Grande, the capital, offer a fun day of wandering, and you can taste some of the many flavours of the island! The biggest of Cape Verde’s archipelago houses both the current capital, Praia, and the old capital, Cidade Velha. The abundance of amazing food in Praia is not to be missed, while Cidade Velha is a registered UNESCO World Heritage site, and was the first city built by Europeans in western Africa. Walking around Cidade Velha’s old town is fascinating, and gives you a glimpse into the history of the country. Go on a shopping spree at Praia Shopping, or take in the stunning view of the coast from one of the restaurants or bars throughout the city. With foods ranging from filet mignon to marinated octopus, you’re sure to find something you like in Praia! 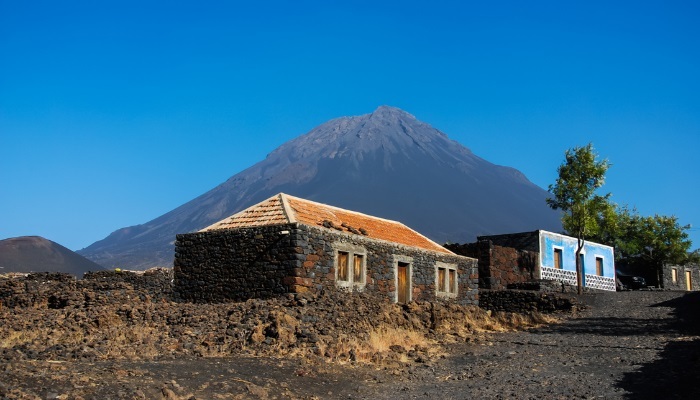 Popular with hikers and mountain bikers, São Nicolau’s mountains are slightly smaller and therefore more approachable than those on Santo Antão. However, the island has things to offer even if you’re not interested in either of those sports: observing the lively trading that goes on in the mornings in the capital, Ribeira Brava, is enough to occupy anyone! Get caught up in the atmosphere of the country, and stroll through streets dotted with pretty houses. The black sand beach of Praia da Luz is one of the best ones for swimming in, and apparently relieves joint pain thanks to the titanium and iodine content. When she's not writing for dealchecker, you can generally find Felicia reading on a beach, or paddleboarding down a quiet river trying not to think about crocodiles. She has plans to live all over the world, and misses the food in Thailand very, very much.